Learn how to implement Whitehat SEO on your websites. 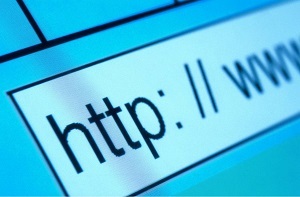 Search Engines like Google sees a non-www (like domain.com) website and a www (www.domain.com) website as separate websites. Therefore, Search Engines see two (2) copies of the same contents from different websites (domain.com and www.domain.com). This is called "Duplicate Content" which Search Engines considers in ranking a website and if they see duplicate contents on your website, your ranking drops.